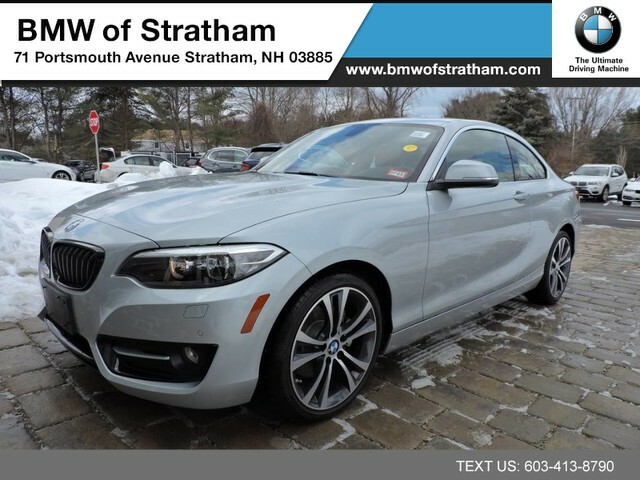 We are excited to offer this 2017 BMW 2 Series.  BMW CERTIFIED!! 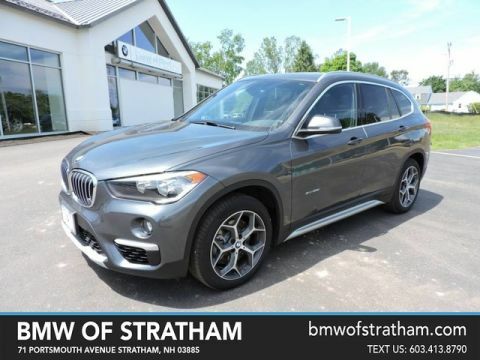 This BMW includes: HARMAN/KARDON PREMIUM SOUND SYSTEM Premium Sound System DRIVING ASSISTANCE PACKAGE Automatic Parking Back-Up Camera WHEELS: 18 Tires - Front Performance Aluminum Wheels Tires - Rear Performance GLACIER SILVER METALLIC COLD WEATHER PACKAGE Heated Steering Wheel Heated Front Seat(s) CORAL RED/BLACK, DAKOTA LEATHER UPHOLSTERY Leather Seats PREMIUM PACKAGE Keyless Start HD Radio Mirror Memory Seat Memory Hands-Free Liftgate Auto-Dimming Rearview Mirror Universal Garage Door Opener Power Passenger Seat Generic Sun/Moonroof Power Driver Seat Satellite Radio Power Door Locks Keyless Entry Passenger Adjustable Lumbar Sun/Moonroof Driver Adjustable Lumbar Remote Trunk Release *Note - For third party subscriptions or services, please contact the dealer for more information. * How to protect your purchase? CARFAX BuyBack Guarantee got you covered. 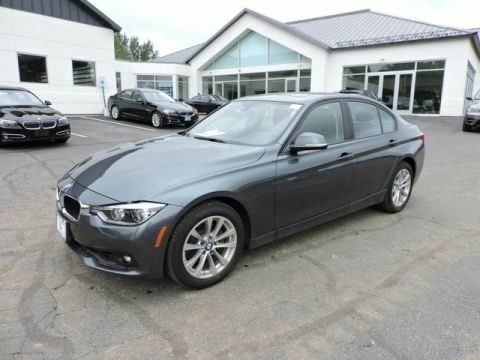 Enjoy the comfort and safety of this AWD BMW 2 Series 230i xDrive equipped with many standard features found on other vehicles as optional equipment. 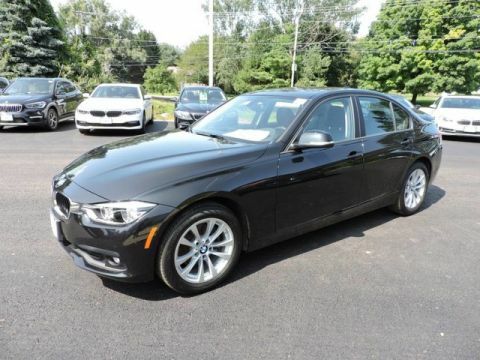 Added comfort with contemporary style is the leather interior to heighten the quality and craftsmanship for the BMW 2 Series We look forward to seeing you soon! Please call us for more information.